Keep scrolling! 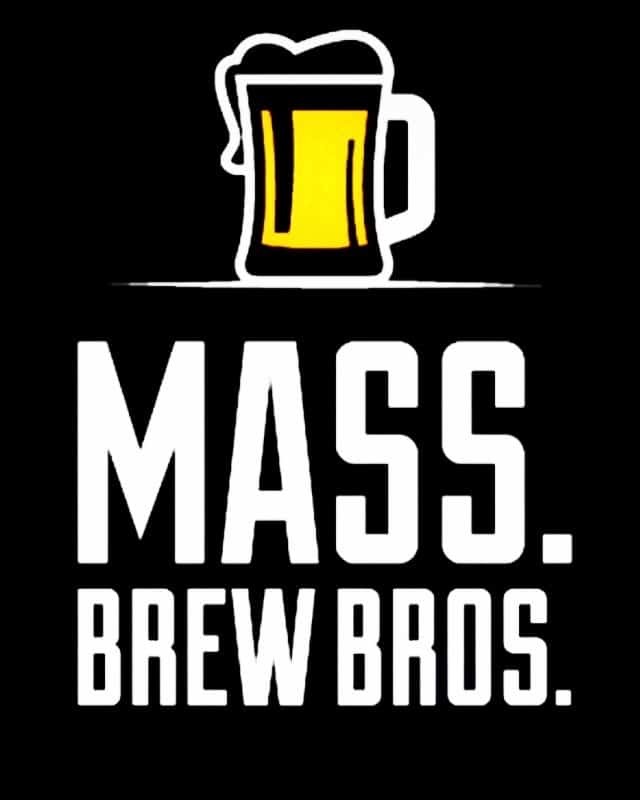 It will take you a while to get to Massachusetts in Thrillist’s annual countdown of Best Beer States in America this year. That’s a good thing because the list ascends from worst, Mississippi (ouch), to best, California (hard to argue with). 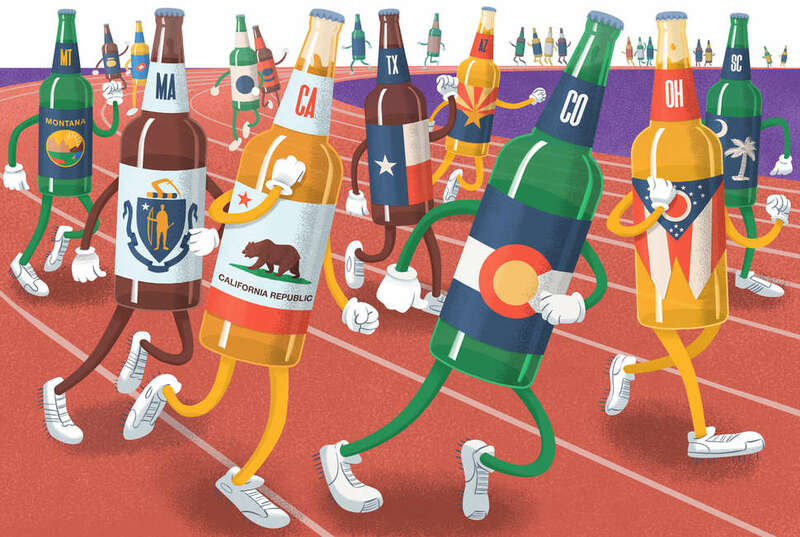 New England was well represented, with Maine placing ninth and Vermont fifth. We won’t give away the Bay State’s position so you can find out for yourself. Others in the region didn’t fare so well, though. Rhode Island came in at 43, New Hampshire at 39, and Connecticut at 36. Seems a little harsh, given that all three have made significant gains in the last year or two.